MailChimp is definitely one of the most advanced Email Subscription Service in the globe. If you are owning a WordPress professional site and want to grow your subscriber list then it’s not a bad idea to move to MailChimp. For Crunchify.com, I’m also in process of moving to MailChimp Service from Google Adsense in couple of weeks. On Crunchify.com I’m using Genesis eNews Extended WordPress plugin as a Sign Up form. It’s one of the best Sign Up plugin for Genesis Framework. Using the Genesis E-News Extended Plugin with MailChimp. 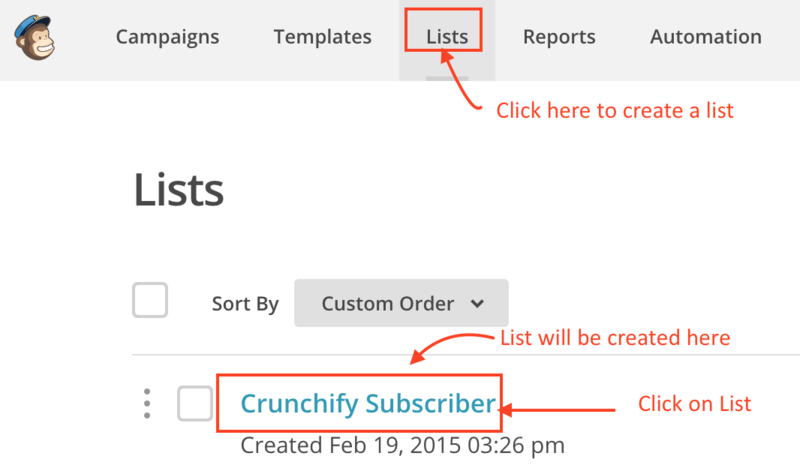 In this tutorial we will go over how to set it up with MailChimp service correctly. Once you create list, Click on it and new page will appear. Click Save and you are all set. 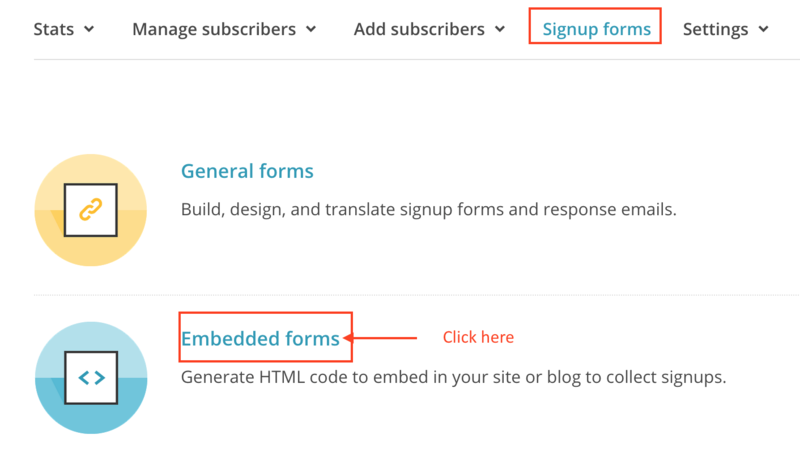 Now if user will directly subscribe to MailChimp List if they use above form on your site. Hello! I’ve tried several times to follow these instructions but I still can’t get it right. There’s no longer a NAKED option within the embedded forms- so I’ve used UNSTYLED instead- but it doesn’t seem to matter what part of the code I use (all/ none/ part of it) it won’t connect?? Any updated ideas?